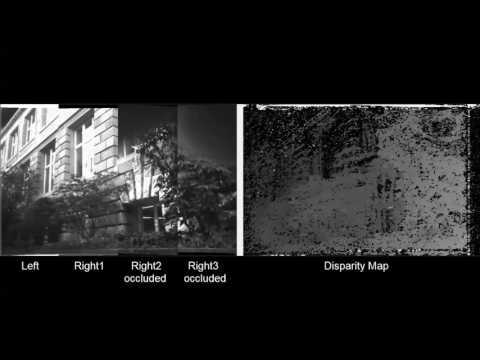 3D perception with cameras is traditionally based on a two camera setup similar to the human eyes. However using more than two cameras allows to acquire depth information with a better resolution. We present a system that generates 3D depth information in real-time based on a four camera setup while maintaining a low power budget. Get the full paper here or in the publication list section.